We are inspired by the creation of absolute pet food for long and happy years together with our pets. It’s not just what we do, it’s what we love. 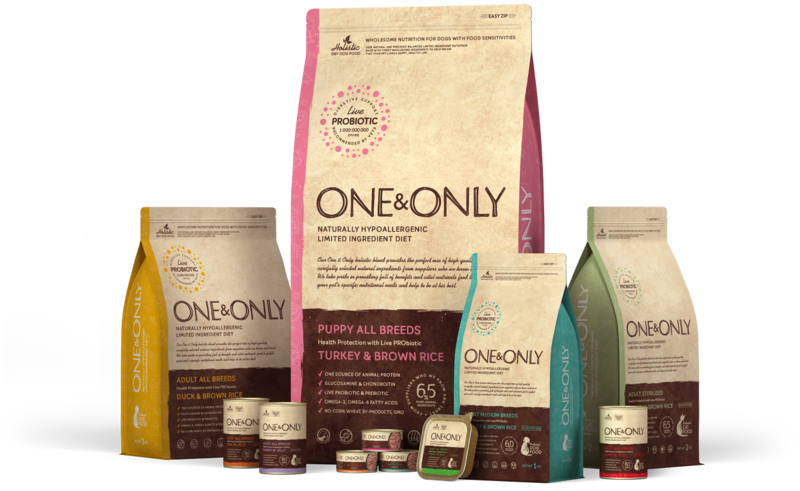 Our rich in meat foods, crafted with natural hypoallergenic ingredients without ingredients often used in traditional foods to help our pets avoid food intolerance or allergies and provide their biological needs in meat nutrition for healthy living. Total body health begins with digestive health. We believe that every ingredient in food should have nutritional and functional purpose, be beneficial to our pets and satisfy biological need in meat nutrition. corn, wheat, beet, peas, eggs, by-products, chicken, chicken fat, colorants, soy, flavors, preservatives. 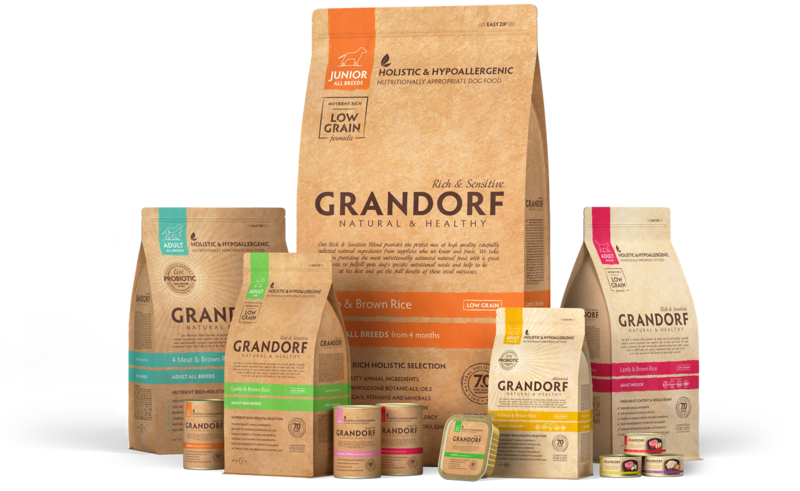 Our carefully selected, nutritional ingredients, help to prevent allergic reactions and food intolerance, providing immune and digestive health and excellent physical condition for healthy life of your pet.